Madison/Teaneck: Fairleigh Dickinson University Press, 2017. 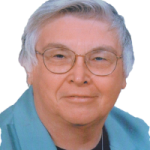 Dr. David S. Herrstrom is the author of this interdisciplinary and intensely learned history of human relating to Light. Even the subtitle is a bit intimidating with its implied promise of a second volume that will guide us into our current culture. David’s history of Light may not at first seem appropriate for review on a website for Christian Feminists. 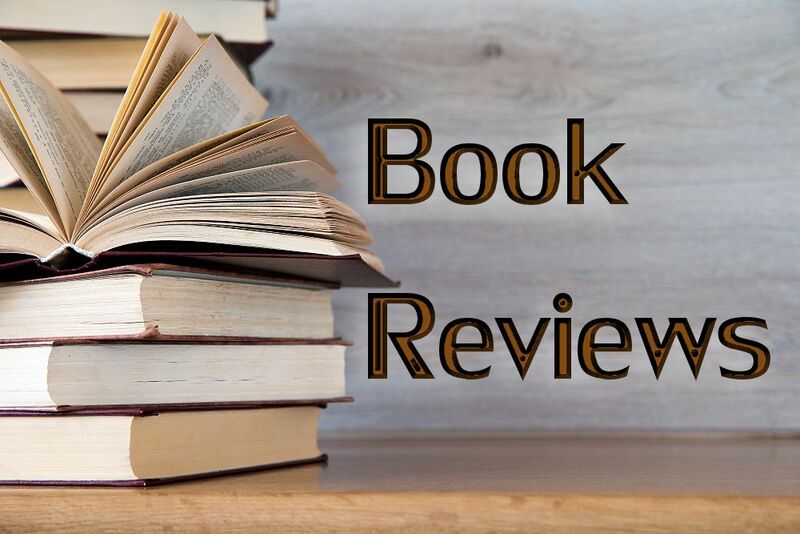 But the book is organized so that any reader with a specific set of interests could focus on that theme without being distracted by many other threads of thought. For instance, a favorite theme among Christian Feminists is the empowering thought popularized by the Quakers and several ancient thinkers concerning “the spark of the Divine”—that every human being has an inner Light that is their very essence. Herrstrom’s history of Light provides information concerning how that theme has shifted and changed as time went by. For the shamans in the Paleolithic Era (30,000-10,000 Before the Present) the mind travels to the Spirit world to become the External Light that enables a person to see the reality of things (pp. 6-7). But in the Neolithic era (10,000-6,000 B.P.) the Light is understood as entering into the seer from the sun, as opposed to entering from within. Light binds together the natural and the supernatural (p. 20), but the Paleolithic shaman IS the light whereas the Neolithic seer SEES the Light (p. 19). During the Egyptian Classical Age (c. 2600-2150 BCE) Akhenaten and Nefertiti worshiped Aten (the sun) but concluded their hymn to the sun with the words “You are in my heart” (p. 53), thus identifying themselves with the inner light. In the Greek Classical Age (c. 500 BCE), “every Greek knew that his soul was a shade or shadow in earth in conversation with light, but after death would return to the underworld of shadow” (p. 70). Plato, for instance, felt that “by communion with the visible sun” he could make progress toward the external sun, his goal – Being, or the Good” (p. 87). During the Roman Classical Age (c. 300 BCE-90 C.E. ), “Gnosticism offered salvation through self-knowledge, by finding the Light-Body-Mind as one essence” (p. 124). But whereas Plotinus and others welcomed identifying with “the One Soul that is Being in Itself” (p. 126), Bishop Augustine of Hippo resisted human identification with the Light of God, insisting on a “great gulf” fixed between eternal and temporal Light. Augustine’s “boundary gulf” is preserved in contemporary Calvinism. Dr. Herrstrom asserts that “No one experience gets closer to ‘real essence’ of Light or its ‘secret nature.’” In fact, Herrstrom argues that human Light experiences occupy a space between individual physiology and psychology, so that there is no actual “distinction between real and phenomenal. Light is One” (p. 147). 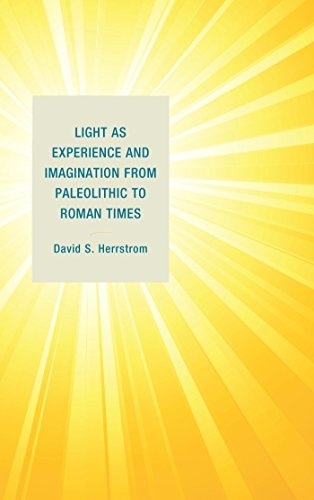 So for Herrstrom there is no distinction between “light out there—as if a stone” and light “in here.” My own experience with the Inner Light leads me to differ from David’s point of view, but my disagreement in no way damages the value of the book. In conclusion, I hereby assert my professional privilege to add this final comment: Thanks, David, for allowing me the joy of learning from one of my students from 50 years ago.